Mariam Healing Center is a renowned institute that offers self-help courses and counseling services for children and adults. Now-a-days people suffer from problems such as Anxiety, Stress, Depression, Lack of Confidence, Child Guidance etc. The institute make use of psychology and Para-psychology tools for solving such problems. These methodologies include Hypnosis, Color Therapy, Reiki Healing, Karuna Reiki, Neuro Linguistic Programming (NLP), Meditation, etc. This is the only institute that combines psychology with tarot readings, as tarot is a map of our subconscious that gives us an insight about our problems and also ideas as how to solve them. The institute offers individual counseling sessions and individual tarot reading name analysis complete numerology birth charts, marriage compatibility, business compatibility charts. 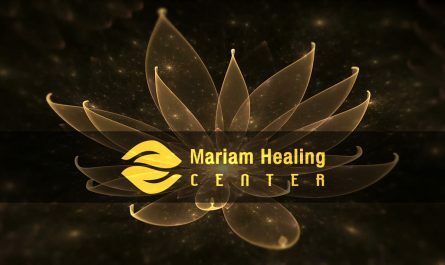 Mariam Healing Center is run by Dr. Aliya Aftab and Mariam Aftab.